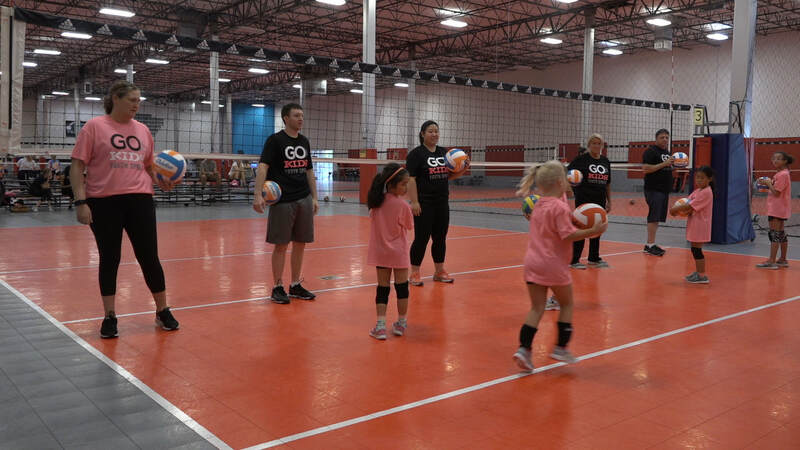 The National Alliance for Youth Sports believes that participation in sports and activities develops important character traits and lifelong values in children which can create a positive impact in their lives. 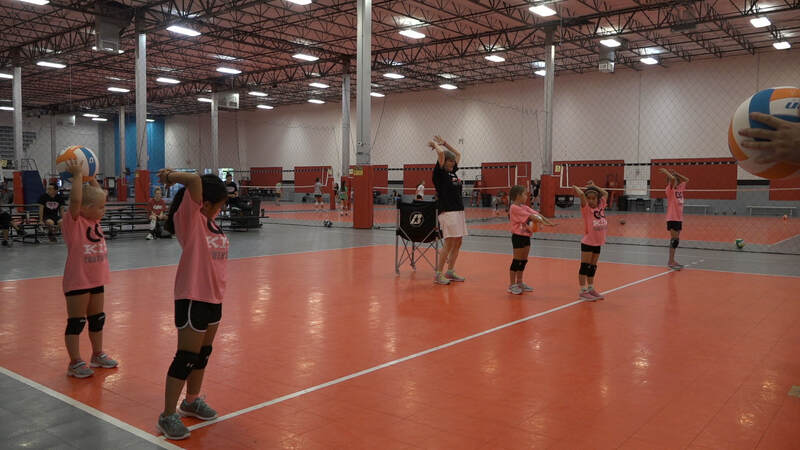 Youth Sports programs at your installation seek to make the sports experience for all children safe, fun and healthy. 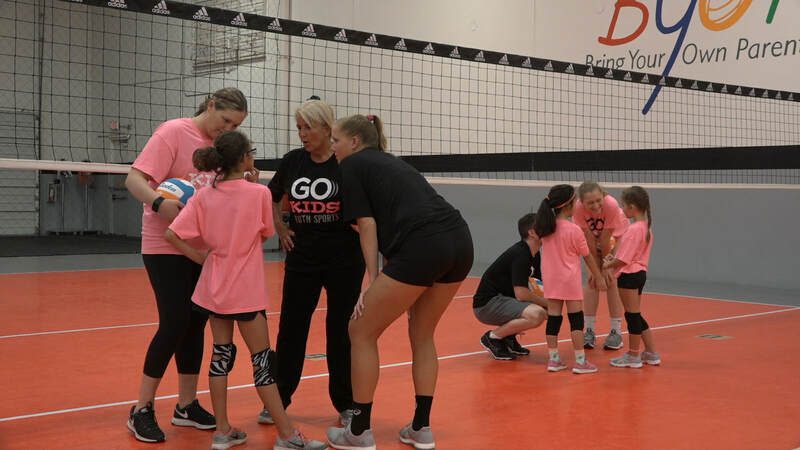 Programs promote the value and importance of sports and physical activities in the emotional, physical, social, and mental development of children. 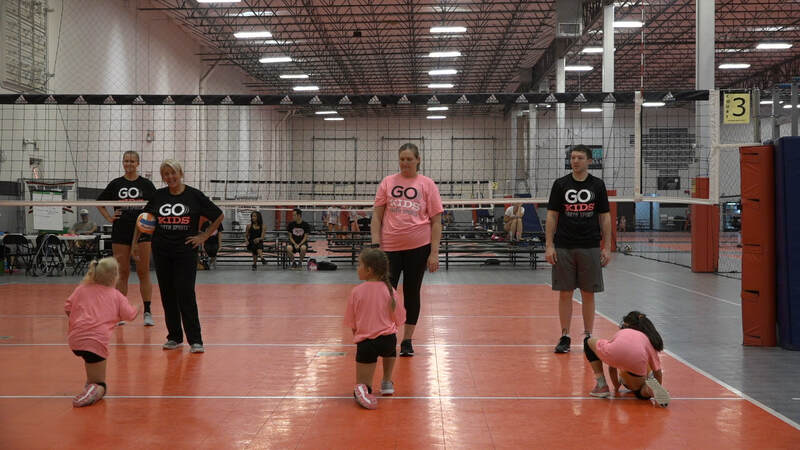 Here are five reasons why you should sign your child up for youth sports today. It didn't take long for my son to find his bliss. At 2, Eric loved taking swimming classes. By 3, when I gave him the choice of going to the pool or playing at the park the water always won. By his fourth birthday he could swim basic freestyle and rudimentary butterfly. Eric is 8 now and he's still at it -- the first one in the pool at the start of team practice and the last one out at the end. Not only does swimming bring him joy and keep him fit, but his teammates are also his best buds, and he's learned how to win (and lose) with dignity. Why Kids Need to be KIDS! It’s summertime. That means long, hot days, no school — and summer camps. Lots of kids spend at least some of the summer at camps. 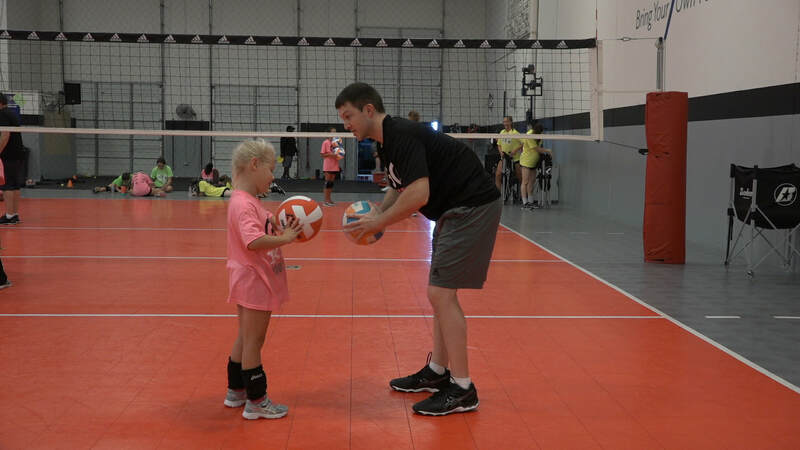 There are overnight camps, theater camps and, of course, sports camps. Some kids spend the whole year playing one sport, such as soccer, baseball or basketball. And what do they do during the summer? They go to a camp and keep playing that sport. Crazed youth sports parents: You've gotta ease up! 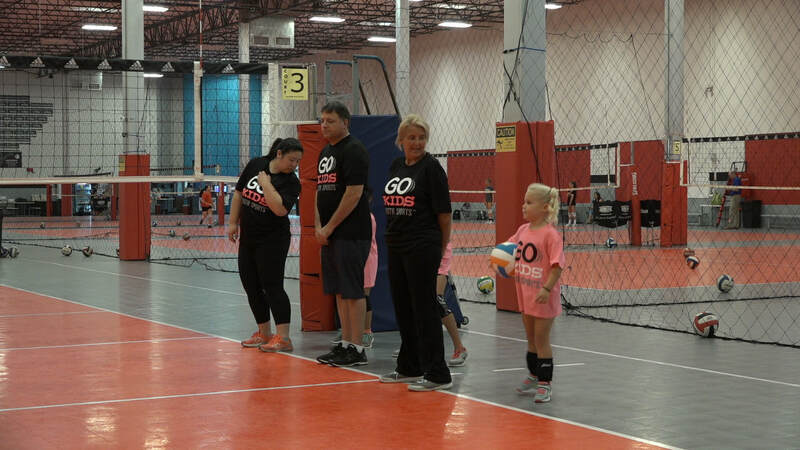 In it, best-selling author Daniel Pink argues that America has a problem with youth sports, and that parents are the problem. And not just the psycho ones -- all of us. While he argues his case to the extreme, his point is worth considering: Standing on the sidelines might make you feel like the world's best parent, but is it really best for your kid? Why Parents need to be engaged in the process! 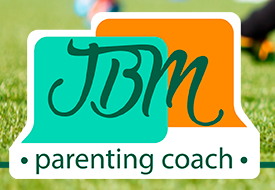 Want your parents to learn something every day from JBM RSS feed?